PDF file format is too much famous for eBooks online. 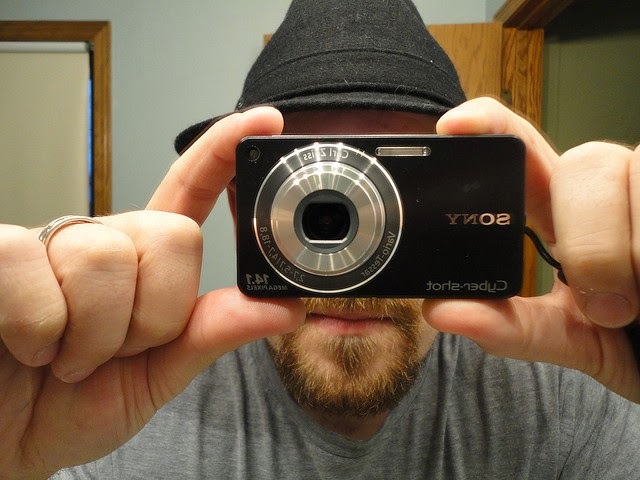 You may want to know what PDF is, so let me tell you something about it. PDF is also called as Portable Document Format. It is a file format that provide electronic image of text or text and graphics that look like a printed document and it could be viewed easily from different devices using some software. Adobe systems co-founder John Warnock outlined a system called Camelot that evolved into PDF. Adobe made first Acrobat reader (Popular PDF reader) in 1993. But here I am not going to discuss history of PDF format I am going to show you how to make PDF files for free if you have Microsoft Word. You can make eBook and then put it on Amazon or you can share it to give instructions on how to use something etc. If you don't have Microsoft Office try Free Alternatives of MS Office. OpenOffice can also make PDF files. As default this feature is not present in Microsoft Word but you can get this feature by installing an add-on for Microsoft Word. Click on Office button at top left side of Microsoft Word and move cursor to save as. A sub-menu will pop out with some options. At bottom of this sub-menu you’ll see other formats. Just above this you’ll get option for saving files as PDF. But if you don’t have add-on installed then on clicking that option they will take you to the download page of add-on. 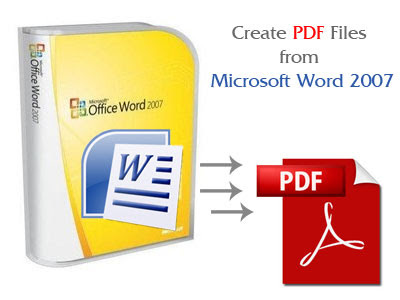 Download add-on and install that if you want to get option for saving your files as PDF files. You can click button below for downloading that add-on. After installing that add-on open Microsoft Word and start writing what you want to convert to PDF. 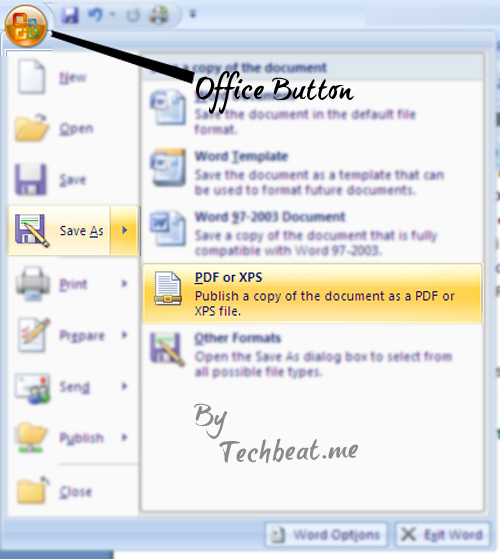 After writing your files just save them as PDF by below steps. Click on office button (top left corner) and move cursor to save as button. 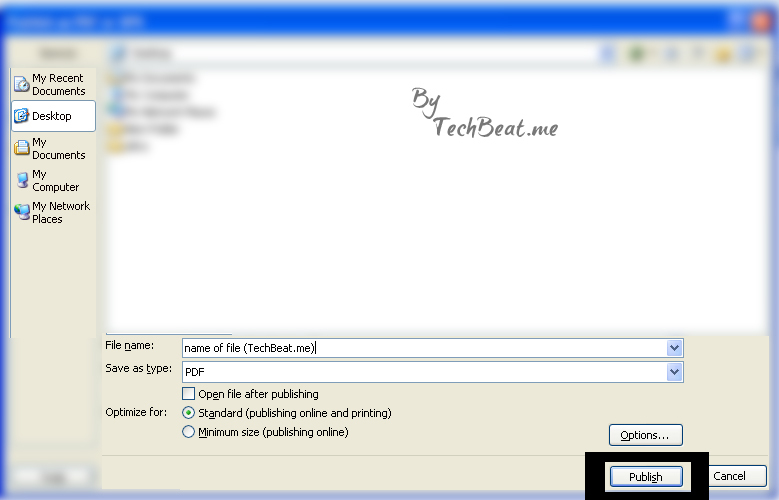 Select location where you want to save PDF file and give name to that file and click on publish. After publishing you can open your PDF file using some reader (acrobat). This works with Microsoft word 2007 and not with older versions.